Free Space Case Grinder and Free Shipping (US) with every Arizer Air Vaporizer! Introducing the Arizer Air Vaporizer! The smaller portable vaporizer from the same company that brought you the Extreme Q and Solo Vaporizer series; all made in Canada. 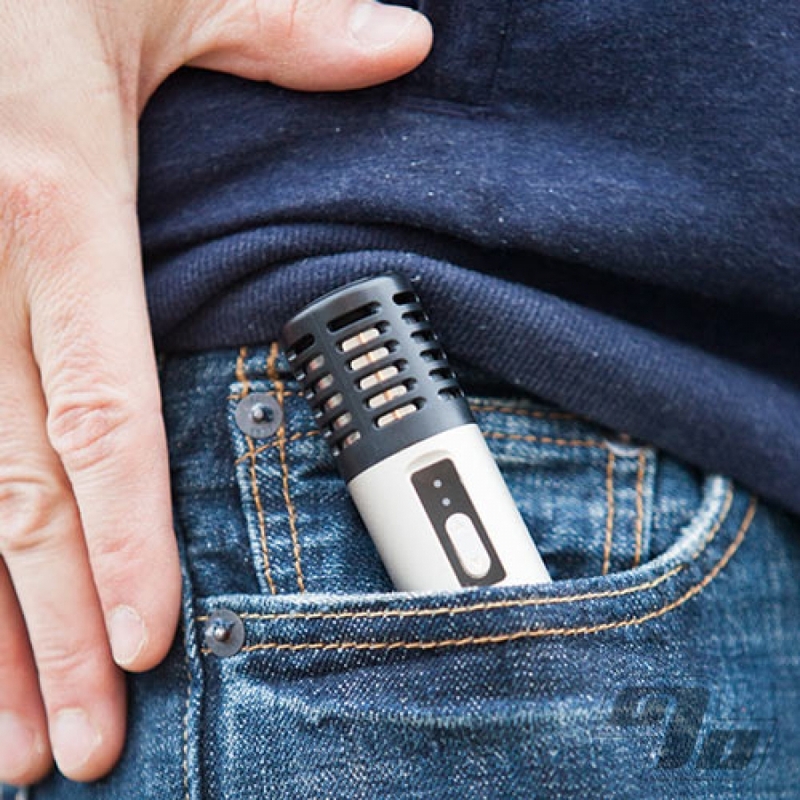 Utilizing a sleek and compact design concept, the Arizer Air measures just under 5 inches in Height and 1 1/8 inches Diameter, conveniently fitting inside the palm of your hand, pockets, or purse. 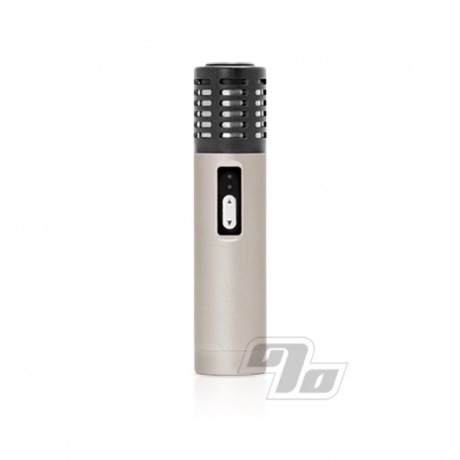 A solid shell protects the Arizer Air and a vented top keeps the surface temperature of the body cool. Internally, a solid foundation surrounds the medical grade ceramic heating element adding an extra layer of durability. The Arizer Air portable vape is ready in 2 minutes or less (depending on your start temp), and has an advanced temperature control system with 5 settings. An automatic shut off after 10 minutes of operation is for safety and maximizing your enjoyment. The optimized heating system gives you the ability to fully enjoy the flavor profiles of your favorite botanicals as effective as a desktop unit while fitting in your pocket. Using only the highest quality materials and designed from the start to outperform everything on the market. The Arizer Air will easily be one of the best investments you've made in a long time!